Margaret Douglas, Countess of Lennox. 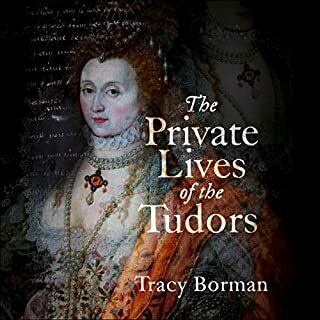 Royal Tudor blood ran in her veins. Her mother was a Queen, her father an Earl, and she herself was the granddaughter, niece, cousin and grandmother of monarchs. Beautiful and tempestuous, she created scandal not just once but twice by falling in love with unsuitable men. Fortunately the marriage arranged for her turned into a love match. 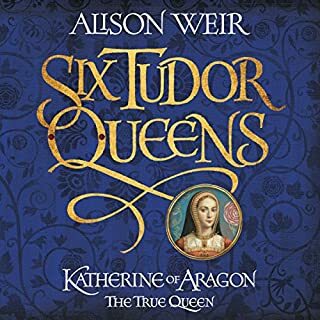 This is yet another success for Alison Weir. 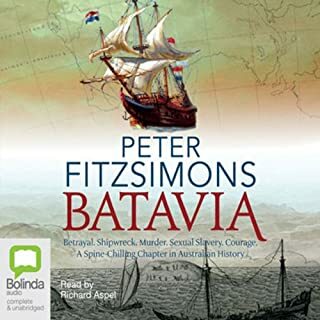 It is typical of her biographies in that it is well researched, well written, and full of the interesting detail which brings a protagonist to life. 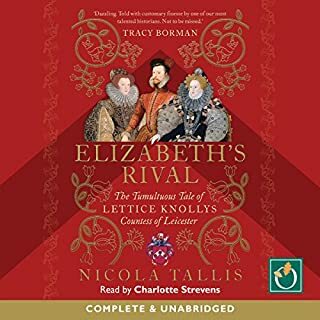 The life of Margaret Lennox, the lost Tudor princess, is at least as interesting as the life of any of the more famous Tudors - you would certainly have to go a long way to find anyone who experienced more intrigue, more of the twists and turns of fate, or more disappointments and grief. A lot of what Margaret Tudor wrote is quoted and this adds immediacy and poignancy to her story. Maggie Mash is her usual wonderful self as narrator – really pleasant to listen to, and great with voices, accents, and pronunciation of foreign words. Her readings from the Devonshire Manuscript are an absolute delight - perfect! 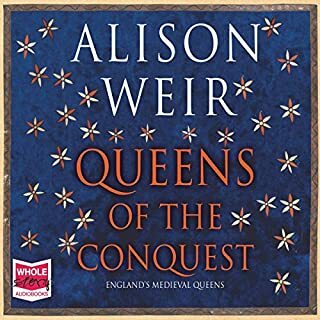 If you like Alison Weir you’ll enjoy this book. The story of Margaret Douglas is an interesting one, and one I hadn't been aware of before picking up this book. Unfortunately, I was unable to finish it. 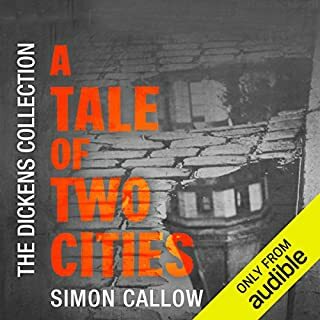 The narrator has a pleasant enough reading voice, but for some reason she feels the need to turn every quotation- even a single quoted word- into a performance piece. The rhythm of the book is constantly interrupted while the reader pauses, and then launches in to her imitations of various (mostly male) characters. At times it's unintentionally funny, but mostly it's just plain awful. Narrators certainly have to differentiate the words of the various characters in the books they read for us- but this kind of over the top play-acting is extremely annoying! Please- just read us the book! Margaret Douglas was a heavyweight political player in both Scotland and England throughout much of the Tudor period. 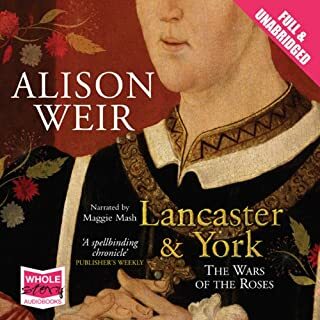 She crops up as an incidental character in many histories of that time but Alison Weir demonstrates that she fully deserves a starring role because she was a central character in many dynastic dramas; she led a life full of incident and romance and better yet she left a mountain of highly personal poems and letters that give us a real insight into her thoughts and personality; the sort of detail that's very rare for powerful Tudor figures. 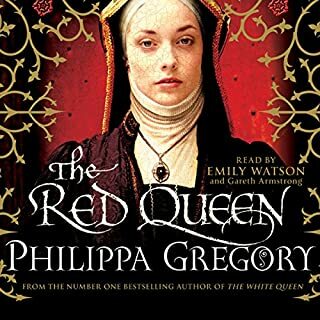 Margaret was a great beauty with a better claim to the throne than Elizabeth the First who strived her whole life to overcome the obstacle of passionately held Catholic beliefs and Elizabeth's personal enmity to get her offspring onto the Scottish and English thrones. 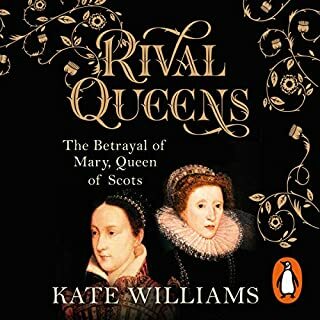 During that time she fell in love three times, was sent to the Tower of London three times, had Mary Queen of Scots as a daughter in Law, ran a network of spies and was a close friend of "Bloody" Mary Tudor. That's by no means the whole story but it gives some sense of the way she took life by the scruff of the neck. 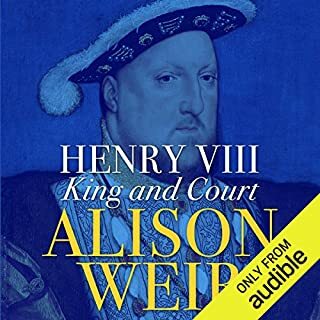 Alison Weir has translated a treasure trove of Margaret's papers into a satisfying and dramatic listen which offers a unique window into both Scottish and English history. Margaret emerges as a rounded, flawed human being but someone with real magnetism. 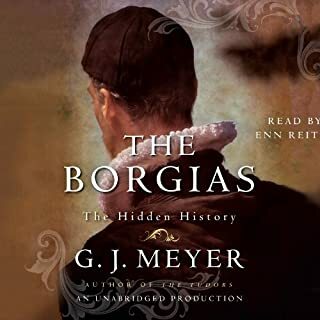 So disappointing as other books I've read by Weir were very good. I didn't even finis this book as I felt it was just a list of names and financial transactions. 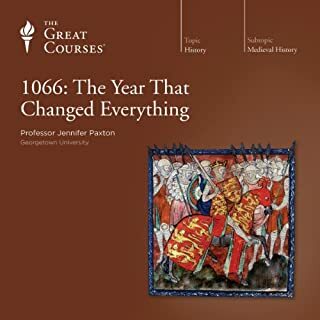 I would guess and say that there is little historical evidence telling us what the life of Margaret Douglas was actually like as this book seems to offer many suggestions and theories. No. I have been interested in Lady Margaret as she appears in many historical books . I feel this was an opportunity missed. The story is wonderful but was presented in a very disjointed manner. The narrator really put me off. She actually ruined it for me. The lowering of the voice when items appeared in parentheses was so distracting. 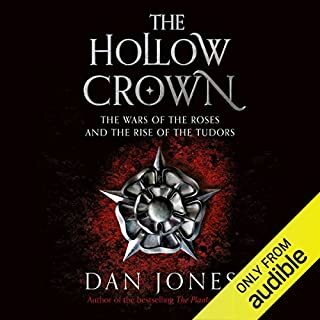 What other book might you compare The Lost Tudor Princess to, and why? Who might you have cast as narrator instead of Maggie Mash? Could you see The Lost Tudor Princess being made into a movie or a TV series? Who would the stars be? 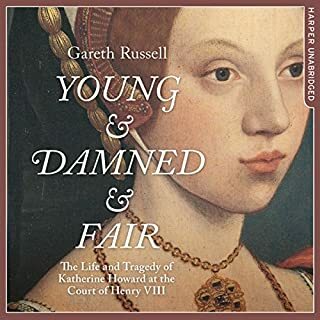 The life of Margaret Douglas, or Stewart, was even more eventful, and ultimately important, to the troubled history of Scotland and England from the 16th century to the present day than that of any of the four Tudor monarchs, whose reigns she endured. 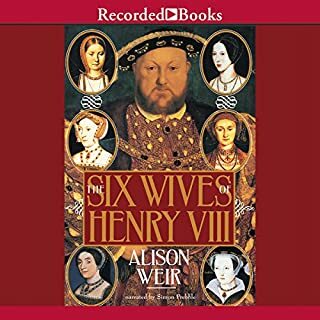 Niece of Henry VIII, aunt and mother-in-law of Mary, Queen of Scots, daughter of the dowager queen of Scots, Margaret Tudor, and her second husband, Earl of Angus, a member of the tumultuous Douglas family, she survived refugee status on both sides of the border, ill advised romances, imprisonments (the Tower of London quite a few times) from the reign of Henry to die of natural causes in the time of Elizabeth, maintained a long and happy marriage with Matthew Stewart, Earl of Lennox (a traitor to his native land, war criminal by our standards) in spite of her support for the Catholic cause, her outspokenness, conspiracies and financial irregularities, to marry her unpleasant son Henry Darnley to Queen Mary, so becoming grandmother to James VI & I, and so matriarch to UK royals to this day. 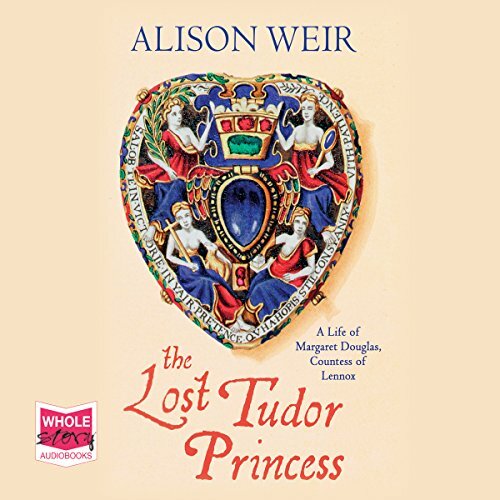 So many other women connected with the Tudors, Stewarts and Douglases came to violent early deaths, that her story has been largely overshadowed by more romantic legends, but Alison Weir has done well to chronicle her life, which casts much light on that unsettled era. 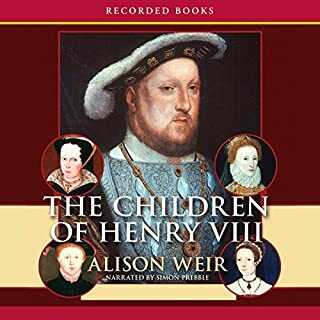 Fortunately for Scotland, the crowns were not united by Henry VIII’s bloody attempts to marry his son Edward VI to Mary, Queen of Scots (the “Rough Wooing”) which would have made us slaves, but by the accession of Margaret’s grandson to the English throne, ultimately allowing us to retain a measure of autonomy and much self-respect. 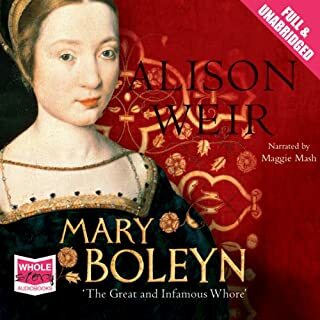 Not one of Alison Weir’s better books. The subject matter ie Margaret Lennox is good. She was an interesting character with an incredible pedigree and high powered contacts. The poetry of the time is a key component in our subject‘s life but in this book it becomes boring. The continual translation of the value of the money is repetitious and irritating. Somehow this woman seems 2 dimensional and never comes alive in the pages of this book. I was left wondering what she had that made people like her so much. Most people who upset Henry VIII or his daughter didn’t last long but Margaret Lennox blotted her copybook time and again. Why did people like Cecil help her in an age where self interest was rife. I was really looking forward to this book. I was disappointed just after the first chapter. Very dull, very boring. I have given up after 5 chapters. The constant poems and letters made it very hard to follow. Shame it had such great potential. 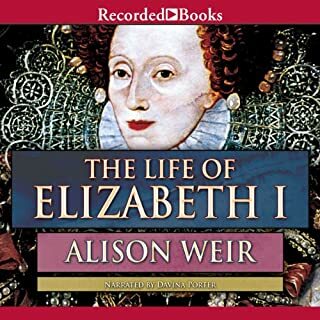 a brilliant summary of threat to Elizabeth the first. the British and European contenders in 1 book.